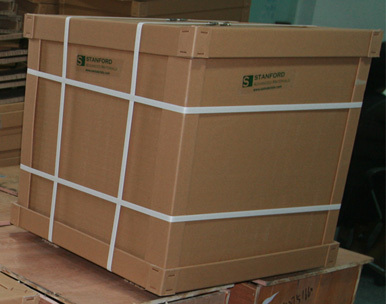 Stanford Advanced Materials (SAM) is a trusted supplier of antimony metal. We offer ultra-high purity (up to 99.99999%) antimony metal in a variety of forms including ingot, powder, lump, etc. Antimony is a bluish-white brittle metal. It has low thermal and electrical conductivity. Antimony is stable in air at room temperature, but forms antimony trioxide (Sb2O3) if heated. The main use of antimony is as a flame retardant synergist. Additionally, it is often alloyed with lead to improve hardness and mechanical strength and applied in batteries, plain bearings and solders. 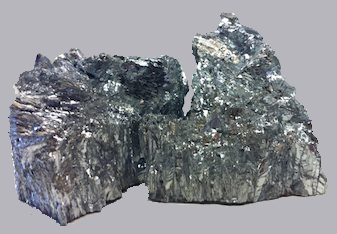 Moreover, antimony is seen as a stabilizer, a catalyst and as a pigment in various applications. We also supply customized products upon request. Our antimony metals are clearly tagged and labeled externally to ensure efficient identification and quality control. Great care is taken to avoid any damage which might be caused during storage or transportation.